​See in the New Year amid the glorious scenery of the Scottish Highlands and enjoy a spectacular rail journey to Kyle of Lochalsh. 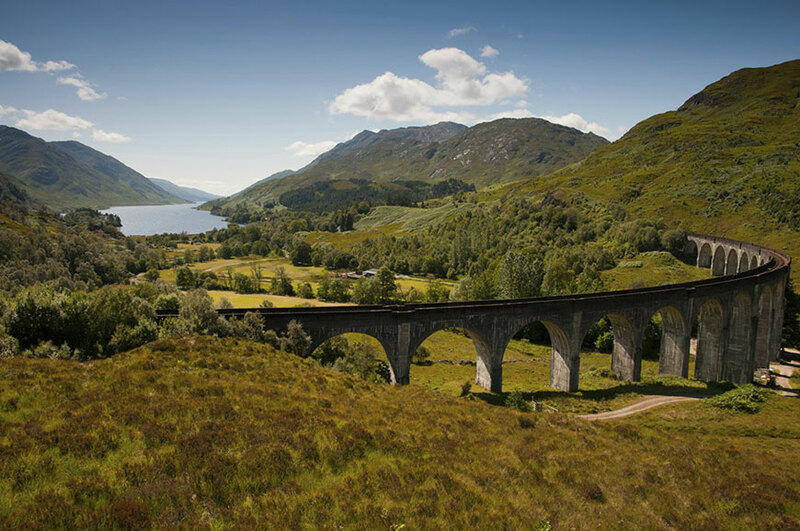 ​​It's New Year's Eve and ​today you will embark on one of the most scenic railway journeys in the world, from Inverness to the Kyle of Lochalsh on the west coast. This magnificent trip takes you past lochs and moors, through magnificent Highland scenery. Away in the distance mountain ranges can be seen, and your journey ends with fabulous views of Skye. Continuing by coach, you’ll pass the picturesque 13th century Eilean Donan Castle, which is situated on an island where three sea lochs meet. And as we make our way back to the hotel, you'll have a chance to visit Loch Ness, where tales of the mysterious monster fascinate visitors to this day. 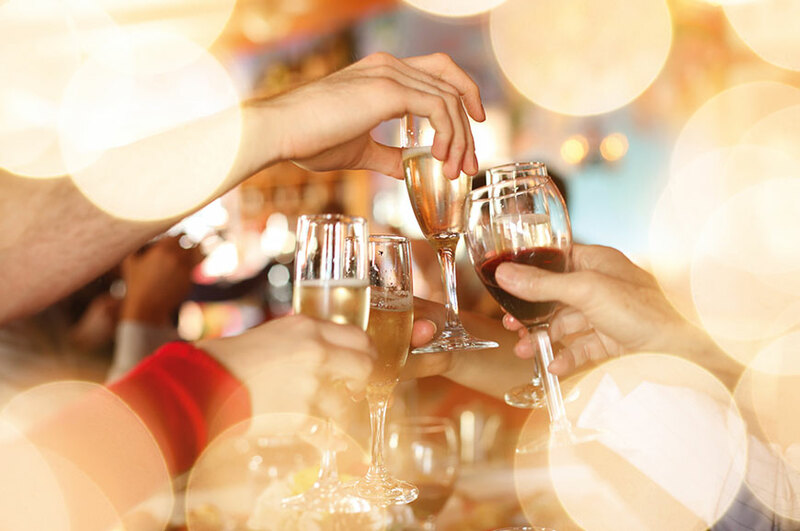 This evening you'll celebrate the New Year in style, with a fabulous four-course Hogmanay dinner. This will be followed by an evening of entertainment, complete with Highland dancers, pipes, dancing until the wee small hours and a glass of Champagne or whisky at midnight. 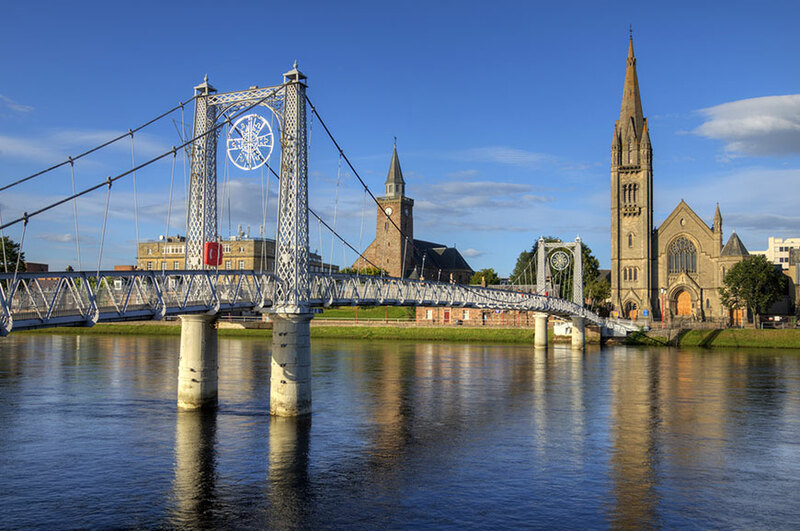 ​After a leisurely morning you'll head into Inverness for a guided tour of the city. 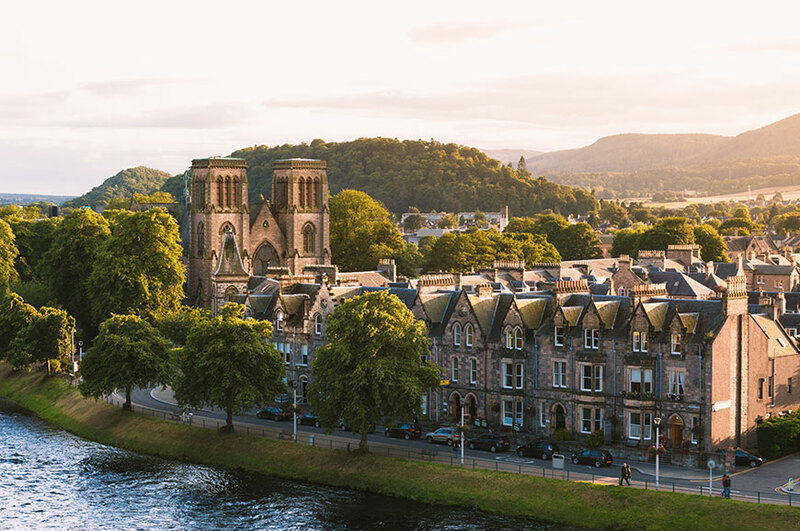 You may wish to take a stroll to the shores of the River Ness where seals, seabirds and dolphins can sometimes be spotted. This evening, your delicious three-course dinner will be followed by live entertainment. ​Enjoy a leisurely breakfast before checking out of your hotel and making your way home. 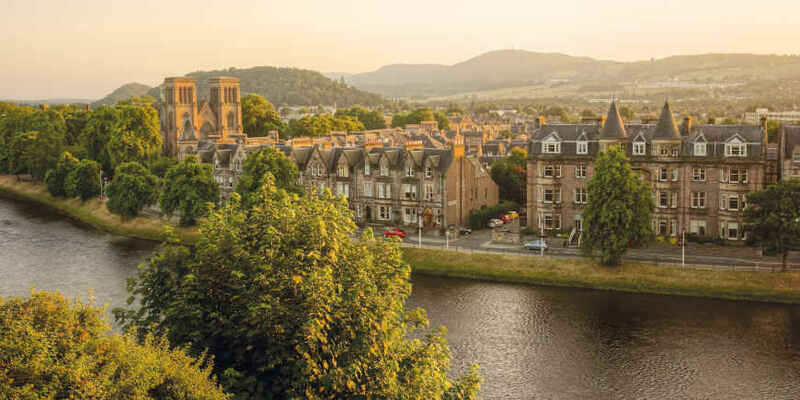 The 3-star Best Western Inverneess Palace Hotel & Spa located on the banks of the River Ness. Hotel facilities include two restaurants, lounge, spa and a swimming pool. Bedrooms have private facilities, complimentary wi-fi and a TV.